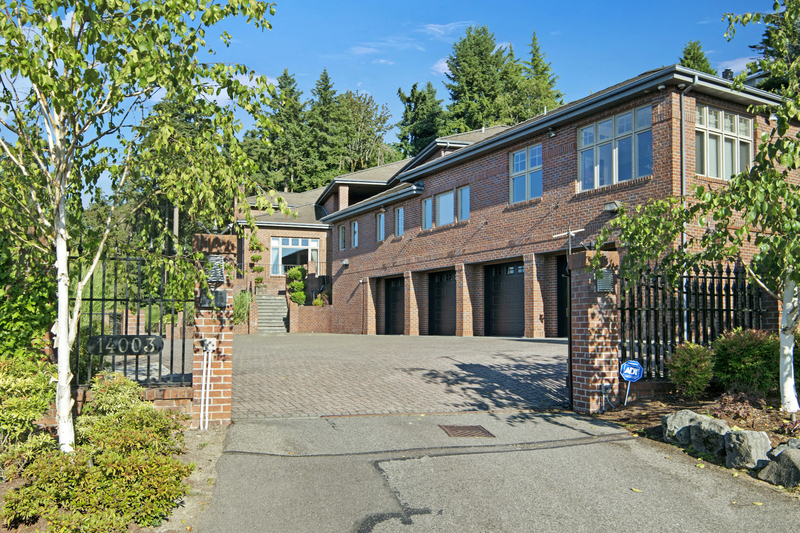 Awaken to start your day surrounded by panoramic views of Lake Washington, the skylines of Bellevue and Seattle, and the Olympic and Cascade Mountains in this home in the Somerset neighborhood of Bellevue, Washington. 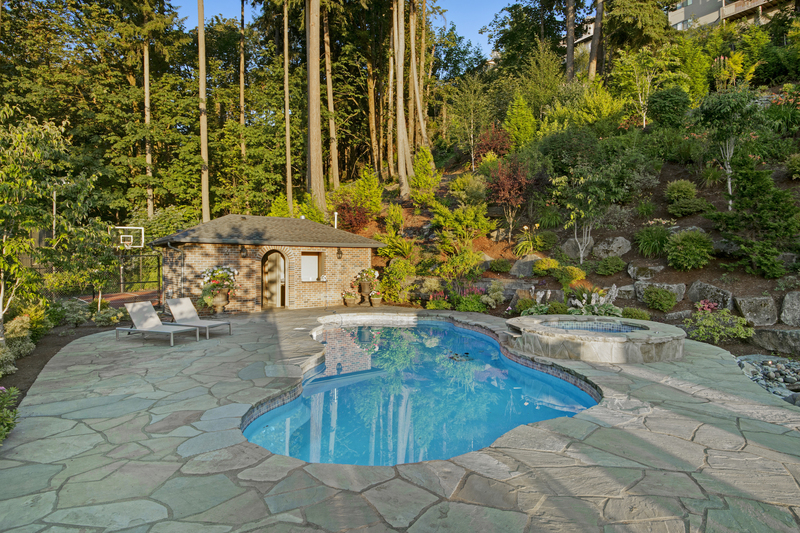 The gated, exquisite estate on more than 3 acres feels like a private retreat, surrounded by manicured grounds. 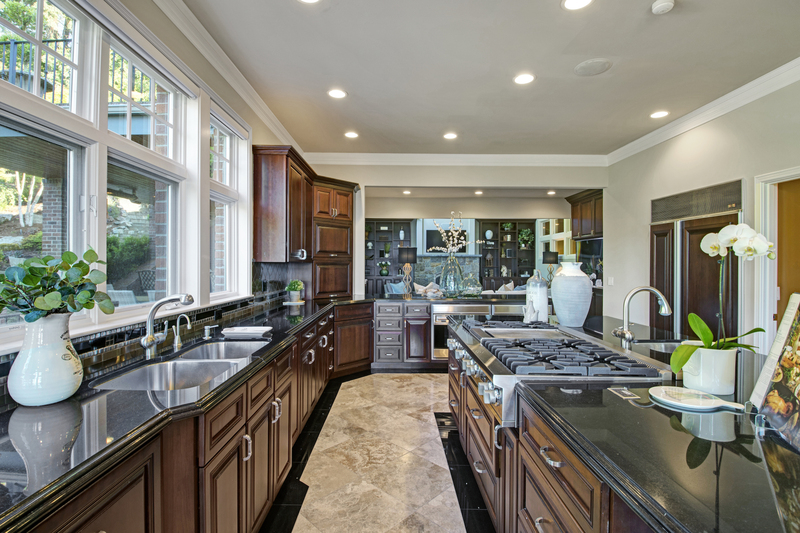 The gourmet kitchen offers plenty of counter space. 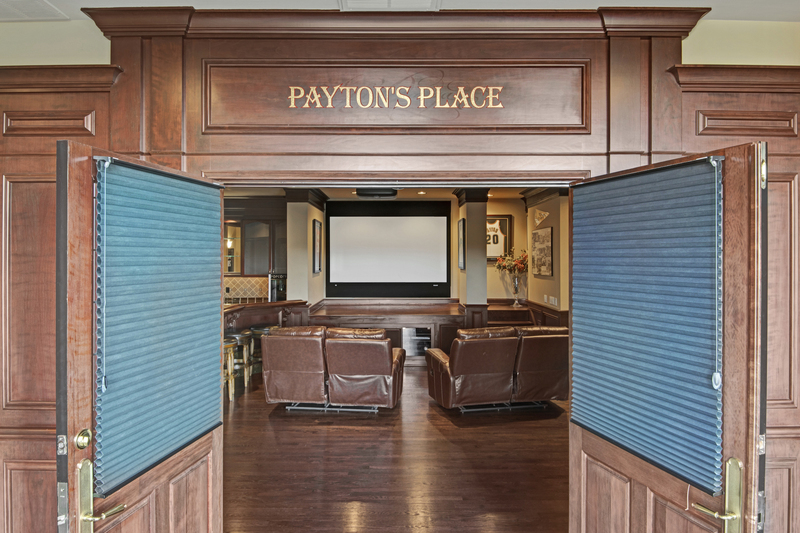 Relax and watch a movie in Payton’s Place, created by the Sonics legend, Gary Payton. Payton’s influence can also be seen in the study. 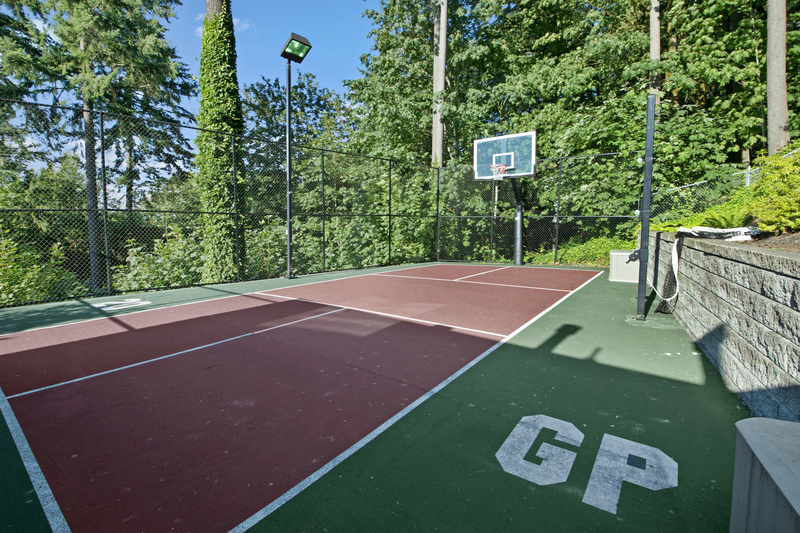 And on the sports court which bears his initials. The master suite is a sanctuary with a spacious walk-in closet, separate office, and endless views. Retreat to the outdoor oasis for a dip in the pool while you listen to the cascading waterfall, or watch the sunset from the cabana perched high above it all. 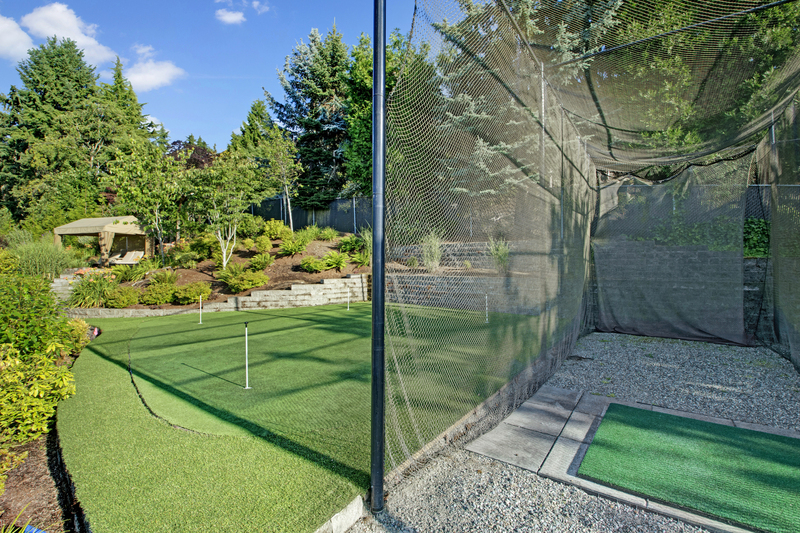 Practice your golf game at the driving range or on the putting green. With nearly 10,000 square feet of living space and spectacular detail throughout, this grand estate is absolute perfection. 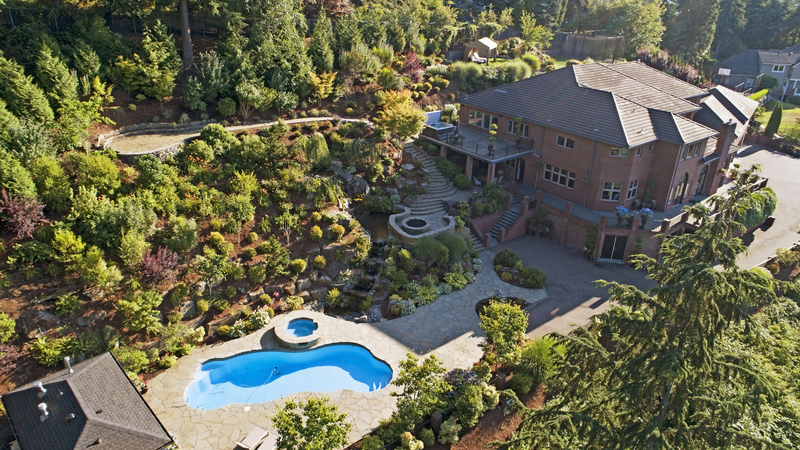 This home is listed for $6.688 million with John L. Scott Properties, an affiliate of Luxury Portfolio International.